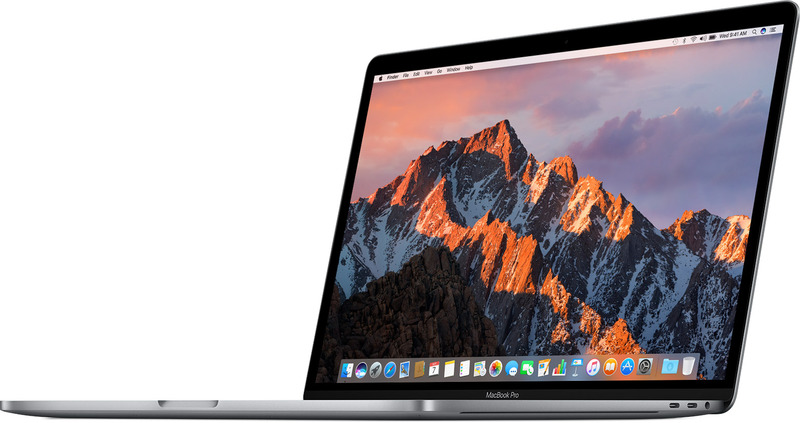 Apple is planning to update their MacBook Pro lineup to the latest generation Intel Processors, dubbed “Coffee Lake”. Today, we saw benchmarks of a new macOS laptop running this new chipset on Geekbench. The device (MacBookPro 15,2) was benchmarked with an eight-generation 14nm Core i7-8559U CPU that has a base frequency of 2.7GHz and can be turbo boosted up to 4.5GHz. It also has 16GB of RAM, which is double the amount in the current 13-inch model. The single-core score for the device was 4448 and the multi-core score was 16607. If the MacBook Pro that was tested is legitimate, then it will likely be a successor to the mid-2017 13-inch MacBook Pro. For comparison, this laptop has a single-core score of 4606 and a multi-core score of 9553. The main advantage of this new chipset is that is can be downclocked to use only 20W of power. So it is possible that Apple will slow this processor down in the released version so that it uses less than 28W of power.